The desire to go international has been with us from the very start of our adventure, and our affiliates are a clear manifestation of our successful expansion around the globe. Our international team works closely together to lead projects in cutting edge technological and engineering development sectors in the following countries. BETWEEN Liverpool (Talens Engineering Limited) was founded in early 2017 to serve clients in the U.K. market and add value to BETWEEN Technology’s accumulated know-how. Its primary focus is in the Pharma, Life Sciences and Packaging sectors. Other sectors to which BETWEEN Liverpool also provides solutions include Automotive, Aeronautics, and Industrial Machinery. 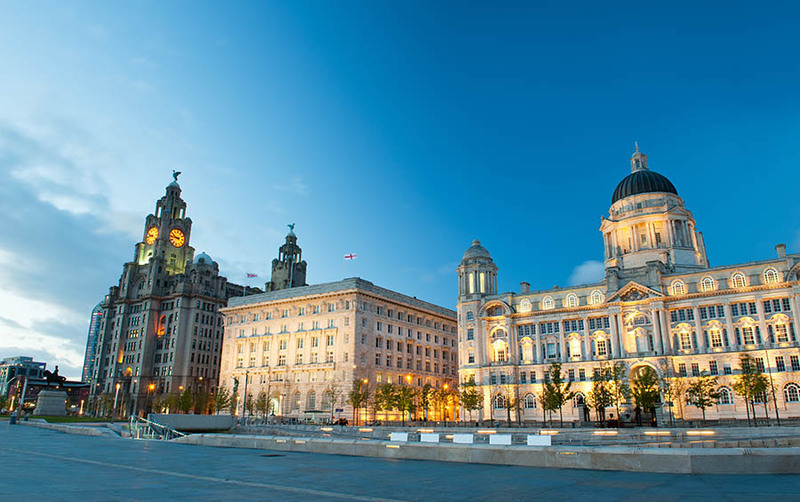 For more information on Between Liverpool, please visit its local website. · Sectors: Pharma, Life Sciences, Packaging, Automotive, Aeronautics and Industrial Machinery. BETWEEN China was born in 2014 from our European clients’ need for support for their operations in the Asian giant. 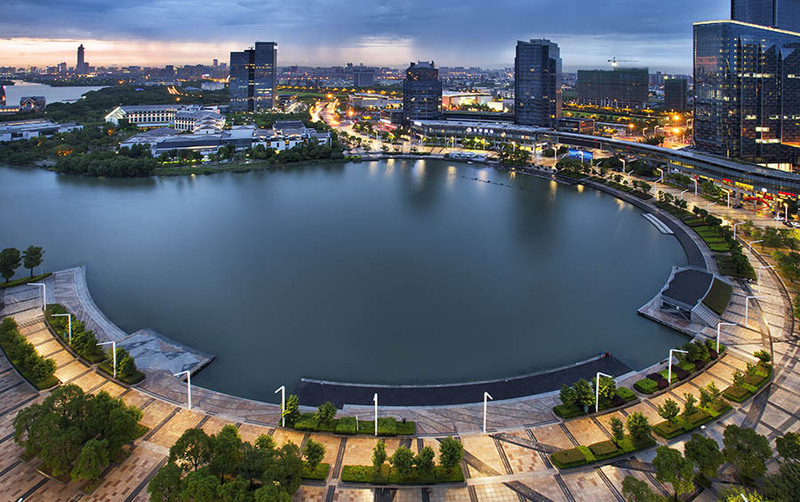 With this in mind, BETWEEN offers its clients a presence in China to provide assurance of both supply and quality. BETWEEN China manages supply chains, acting as a link between the client, suppliers and manufacturers. Our BETWEEN China team of engineers also takes part in the product development phase, offering support in mechanical and electronic design, PLC programming, and other services. · Sectors : Consumer products, Electronics, Automotive. 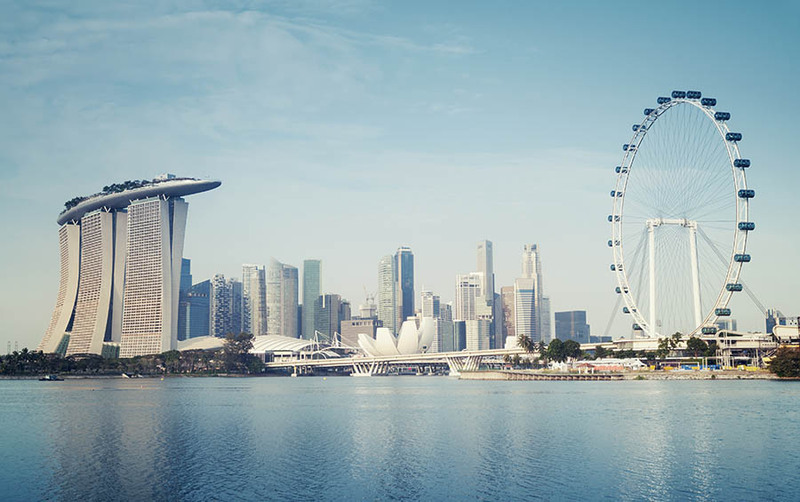 Our BETWEEN Singapore base acts as our main office in Southeast Asia, from which we manage our operations throughout the region (Malaysia, Thailand, Indonesia, Vietnam, etc.). BETWEEN Singapore offers project management, support and industrialization services, as well as IT related support. · Sectors : Railway, Electronics, Pharma. 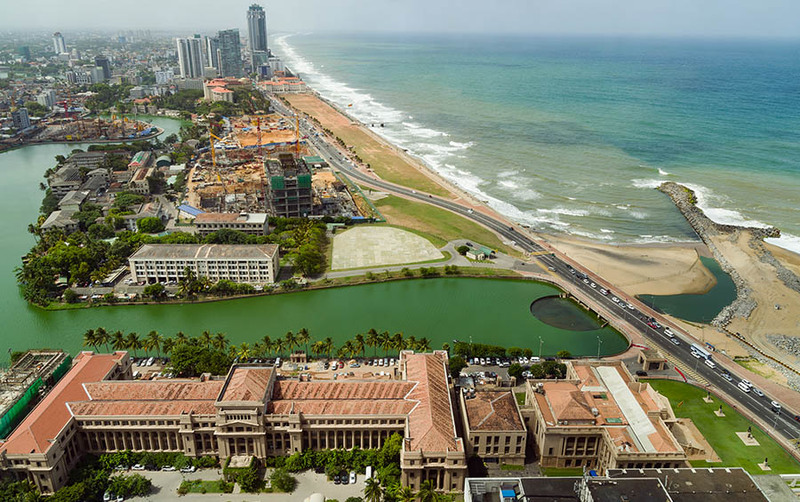 BETWEEN Sri Lanka was founded in 2012 to provide offshore outsourcing services to European companies in the areas of mechanical drawing and finite element simulations. · Sectors : Automotive, Machinery.